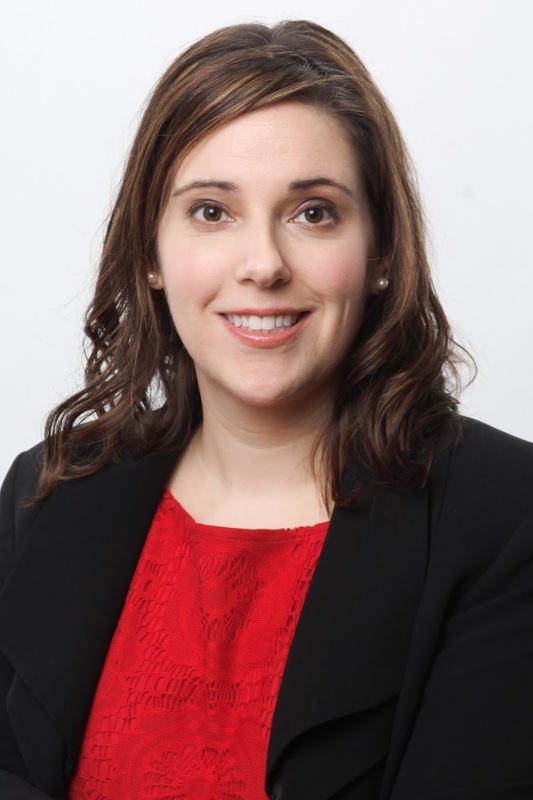 At its most recent meeting, the Board of Directors for the Center for Excellence in Assisted Living (CEAL) selected Lindsay B. Schwartz, Ph.D., to be its next chair. CEAL is a unique collaboration of national provider, consumer and advocacy organizations committed to enhancing the care provided in these long term care communities. Schwartz is the senior director of workforce and quality improvement programs at the National Center for Assisted Living (NCAL). Schwartz has been at NCAL for three years, intensifying the organization’s quality improvement efforts. Under her direction, NCAL created the Quality Initiative for Assisted Living, a multi-year, national effort for providers to measurably improve in key areas. She has championed the need for consistent, real-time data in assisted living by spearheading the expansion of LTC Trend Tracker. This association tool allows members to track a number of quality measures in comparison to other providers across the country. CEAL’s current projects focus on shaping potential measures for the profession, including sponsoring research being conducted by the University of North Carolina at Chapel Hill and providing input on the development of definitions and standards for home- and community-based settings. The coalition is planning additional research on Medicaid funding methodologies in assisted living. CEAL members work closely together to promote excellence in assisted living through practice, public policy, technical expertise, and research. Members are AARP, Alzheimer's Association, American Assisted Living Nurses Association, American Seniors Housing Association, Argentum (formerly the Assisted Living Federation of America), LeadingAge, National Center for Assisted Living, The National Cooperative Bank, Paralyzed Veterans of America, and Pioneer Network. For more information on CEAL's mission and members, visit CEAL's website at www.theceal.org.